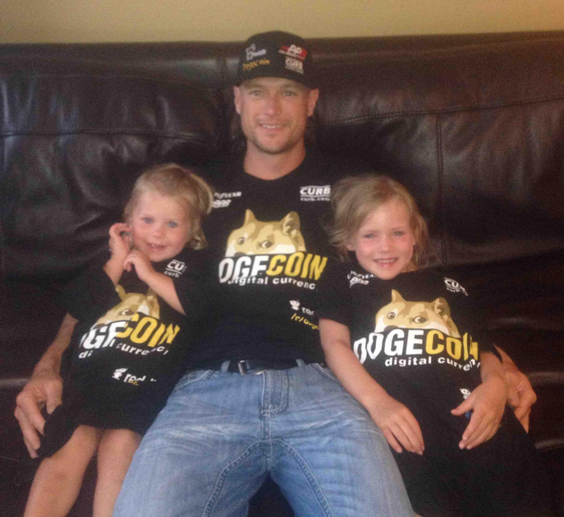 Josh Wise, driver of the Dogecoin No. 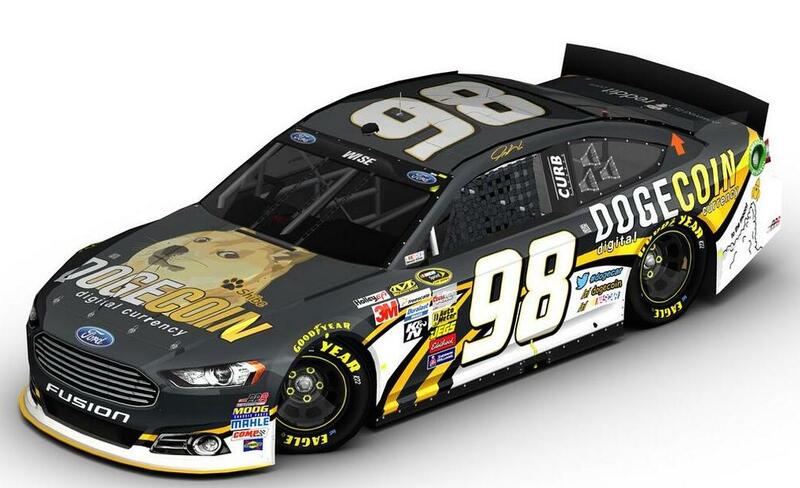 98 car, here! 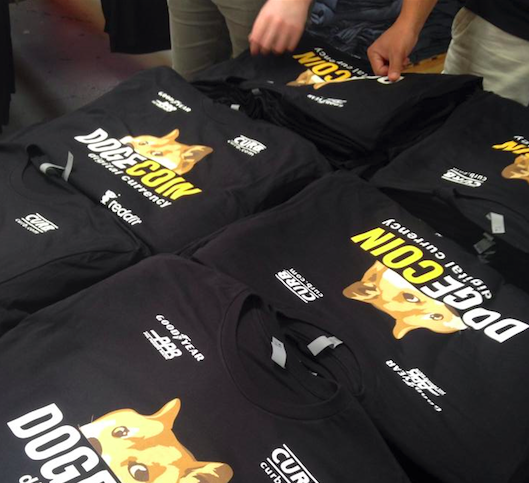 I've designed an exclusive T-shirt version of our crew shirts for you. 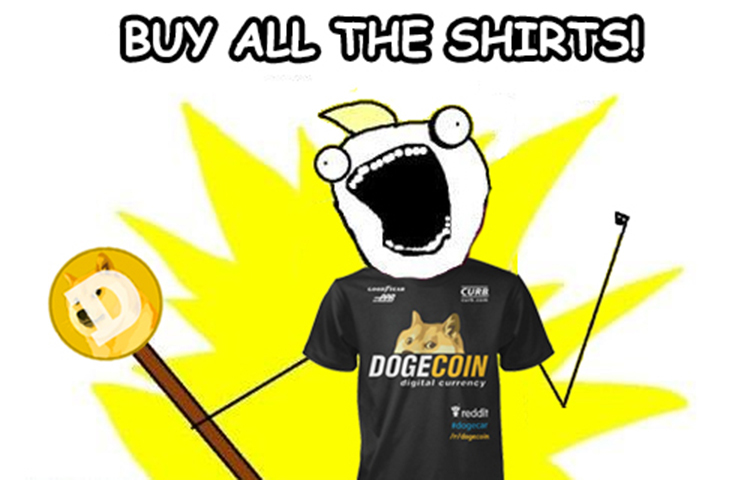 Help fund another race with Dogecoin and reddit! 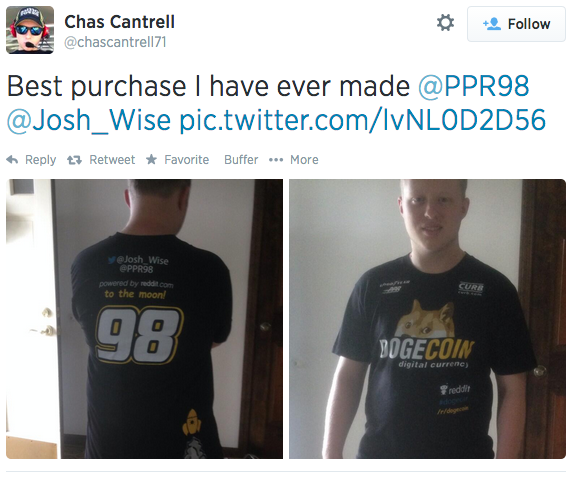 On May 4, 2014 history was made when the first crowd funding effort of its size sent Josh Wise and Phil Parsons Racing to Talladega Superspeedway with a Dogecoin and Reddit sponsored race car. This T-shirt is a replica of the crew shirts used at Talladega Superspeedway by PPR for the NASCAR Sprint Cup Series race. The proceeds from this campaign will be put towards sponsorship of the Fall Talladega Sprint Cup Series race on October 19, 2014. 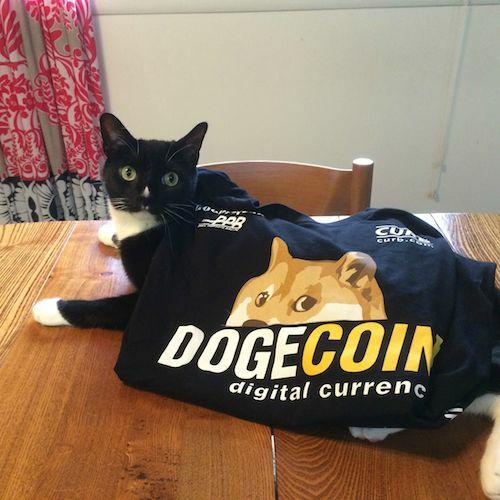 Thanks so much for your support. 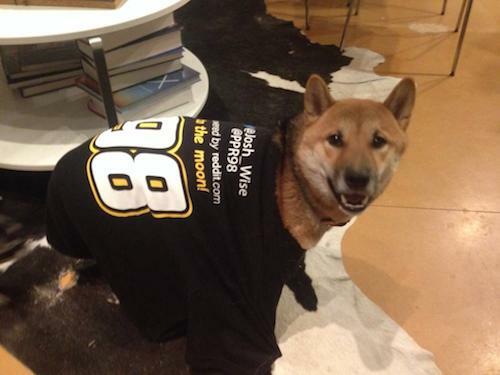 We need to sell 5000 of these tees in order to fund the next race. Please help spread the word! P.S. 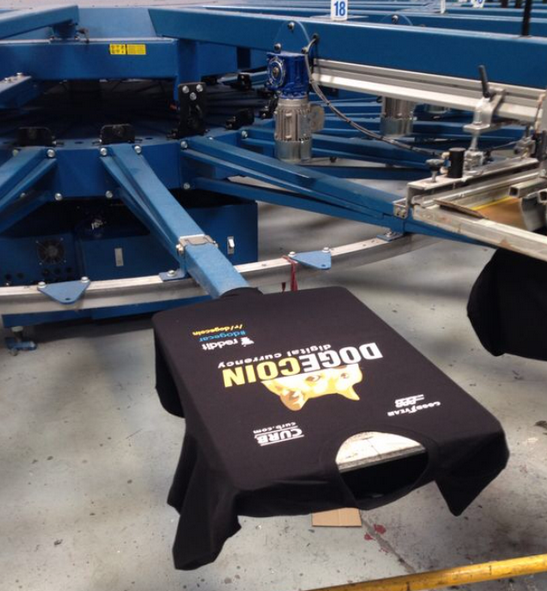 T-shirts are 100% combed cotton and we ship internationally at no extra cost.